Leigh Weingus joined Elite Daily as senior editor of health and wellness. 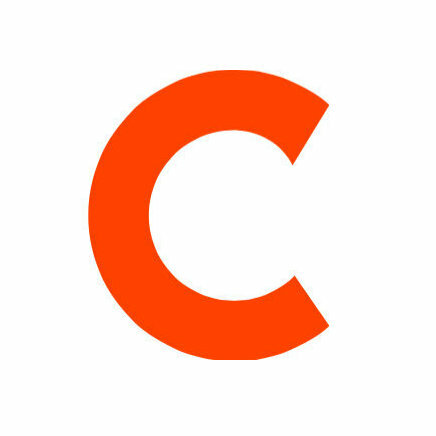 Weingus most recently served as a healthy living writer at The Huffington Post since April and joined the site in December 2011 as an assistant editor. Prior to that, she worked as an editorial assistant at J-14. 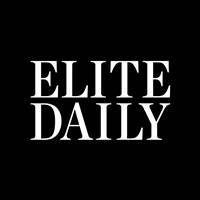 Follow Elite Daily on Twitter for the latest entertainment and breaking news for and by millennials.